HACKETT is a British fashion line that was launched in 1974 in London by young lovers of style Jeremy Hackett and Ashley Lloyed-Jennings. They used to buy second-hand clothes and add to them their own trendy elements and details. In such way, new items were appeared and purchased with great speed. As the HACKETT clothes were so popular among English teens, the couple decided to open their own factory to satisfy the huge demand. 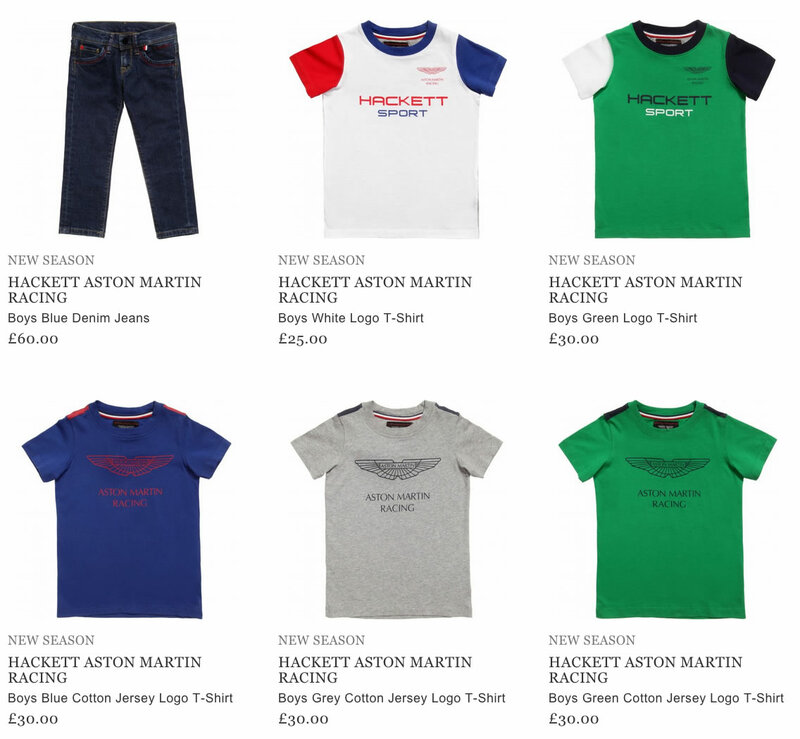 The wonderful collection of the HACKETT for children aged 0 to 16 years first appeared in 1995. Nowadays the brand is one of the most favorite not only in England, but in other European countries too. The main goal of the HACKETT line is to create a look of a real gentleman or a lady with the modern tendencies in fashion. All the collections are known for creating products of the best and highest quality, using natural fabrics, such as 100% cotton, denim, wool, silk, leather and others. 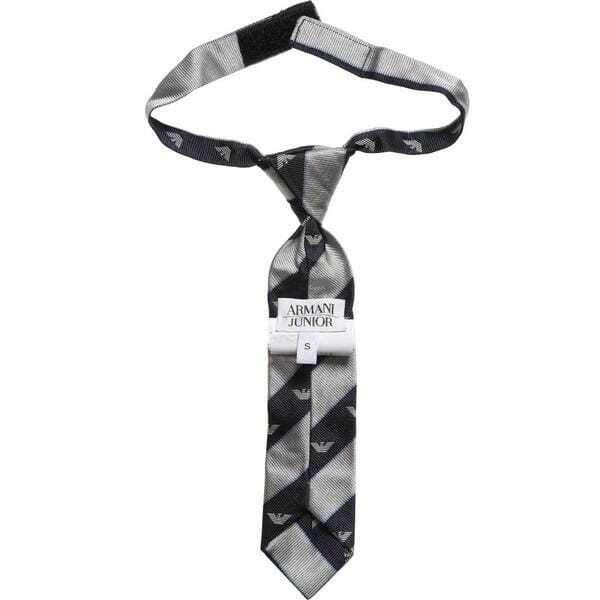 The creative designers offer kids of all ages a big variety of additional accessories; among them are wool scarves, leather belts, silk ties and baby bibs for newborns. 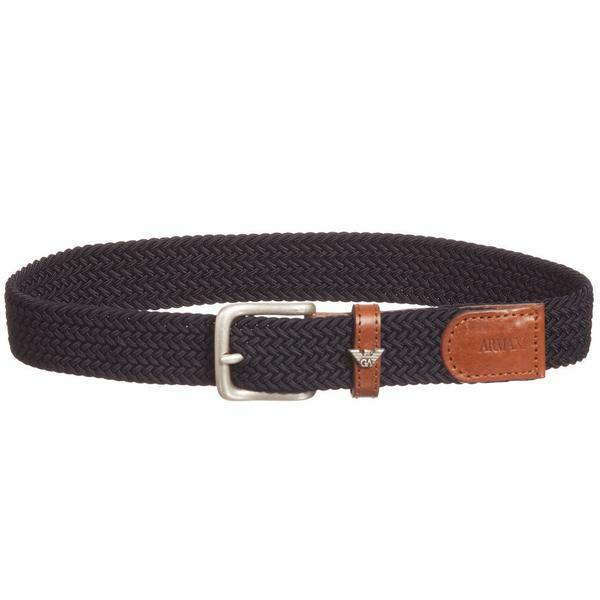 The products of the HACKETT line are available for purchasing online.